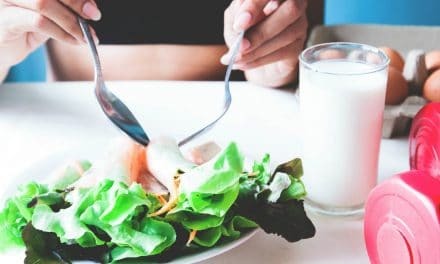 Home » Health » Weight Loss » The 5:2 Diet Plan – Do You Know the Pros and Cons? Intermittent fasting is getting a lot of attention lately. The ‘5:2 diet’ is one of the most popular forms of intermittent fasting. Also known as the Fast diet, in this diet, you eat regular meals five days a week, and for two days you fast, which means you eat less than 500 calories a day. Conceptualized by British Journalist Michael Mosley and made famous by celebrities like Jennifer Aniston and Miranda Kerr, many people find this diet easier to stick to than regular diets. Let us learn more about the 5:2 diet and its benefits. The 5:2 diet involves restricting your calorie intake to 500 calories a day for two days a week and eating regularly for the rest of the week. You will lose weight when you eat fewer calories overall. Many people plan Mondays and Thursdays as their fasting days. On fasting days, men are advised to eat around 600 calories, while women should consume about 500 calories. Fasting for two days back to back is not recommended. It is important to note that eating normally does not mean you can eat anything. On these days you should eat healthy meals and avoid junk food. The proponents of this diet believe that this diet helps the body repair its cells, which further aids in preventing heart disease, stroke, Alzheimer’s, dementia, diabetes, and even cancer. There are many advantages of 5:2 diet as compared to the other diets. Scientists believe that the biggest reason diets fail is the increased desire to binge. When you are told that you can not eat sugar, that is all the mind can think of. The 5:2 diet has this psychological advantage. When you know that you can eat all that you want the next day, it is easier to follow the diet restrictions of the fasting day. This knowledge decreases your desire to cheat significantly. The 5:2 diet is completely natural. It does not rely on pills and chemical additives. If you follow this diet correctly, you can eat real food and lose weight naturally. This diet also eliminates the chances of you developing any allergic reactions or having any other side effects. The 5:2 diet is sustainable in the long run. Most restrictive diets cannot be maintained forever. Most people notice an increase in weight when they stop the diet and get back to their regular eating habits. The 5:2 diet is something that can become a part of your lifestyle. You can sustain this diet for years without any health issues. The flexibility of the 5:2 diet is its biggest advantage. This is what makes it sustainable in the long run. If you know that you have a big event coming up, you can make that day your normal day and shift your fasting day to a day that is more convenient. It may not be possible to fast if you are on a holiday or a vacation. But that means losing just a few days of the diet. You can quickly recover from having a week off from this diet. You can start your 5:2 routine again, and you are back in the game. Intermittent fasting improves lipid profile and decreases inflammatory responses. 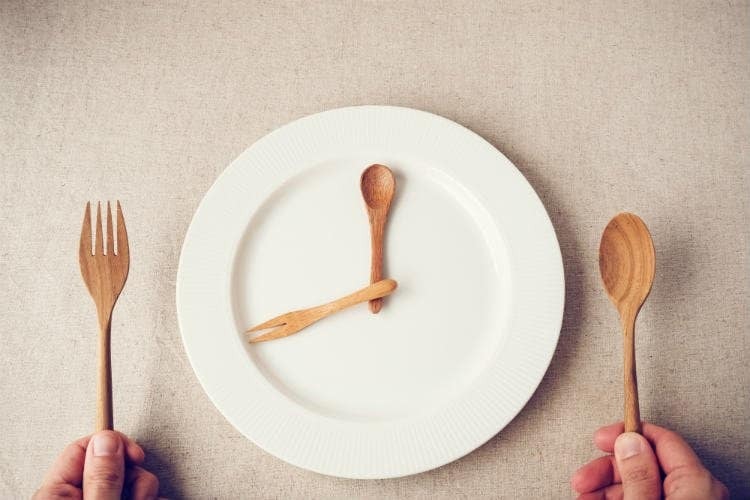 According to recent reports, intermittent fasting has a positive impact on the metabolic derangements that are commonly associated with cardiovascular diseases (1). 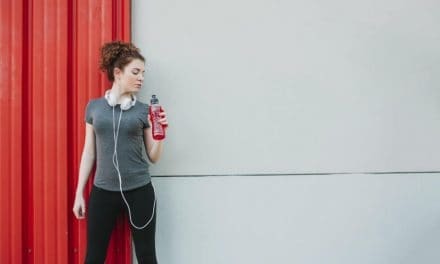 Several studies have shown that different kinds of intermittent fasting, including 5:2 diet, help increase insulin sensitivity in individuals. According to a 2003 study, when mice were maintained on intermittent fasting, it showed many beneficial effects on their health including reduced serum glucose and insulin levels and increased resistance of neurons in the brain to excitotoxic stress (2). Researchers found similar results in a study on rodents (3). During one study on 5:2 diet, the researchers found this diet effective in weight loss, and insulin sensitivity (4). 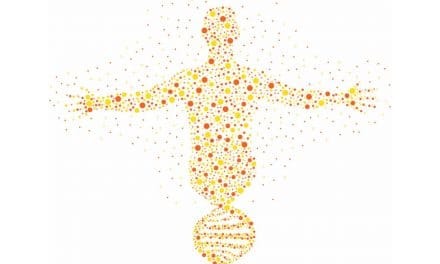 A 2007 study found that alternate day calorie restriction, another type of intermittent fasting, reduces markers of oxidative stress and inflammation in overweight adults with moderate asthma (5). Alternate day calorie restriction has proved to be helpful in improving conditions like asthma, seasonal allergies, infectious diseases, osteoarthritis and menopause-related hot flashes (6). The 5:2 diet does not mean that you can eat anything for five days and nothing for two days. As a general rule, on the regular days, women need to eat 2000 calories a day and men should eat 2400 calories a day. On the fast days, you should eat a quarter of the normal day’s recommended calories. Choose your fasting days carefully. Do not fast for two consecutive days as this would mean depriving yourself of energy for 48 hours. You can choose any two days of the week as long as there is one normal day between them. For this diet to work, you must eat healthy on non-fasting or regular days. You cannot binge on unhealthy junk food and expect to lose weight. If you treat the normal days as cheat days, you may end up gaining weight. Make sure that the meals you eat have some elements of all food groups. It is essential to get all the nutrients from your food if you want to remain healthy. While most people can exercise while fasting without any ill effects, it is best to stick to moderate exercise. 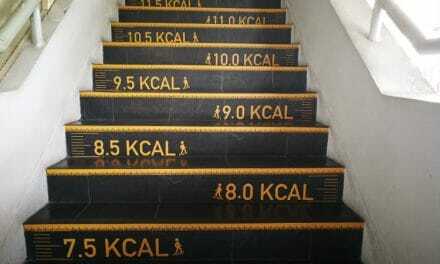 Also, do not add to your calorie intake because you are exercising. Stick to 500 to 600 calories for the fast days. Since the calorie intake is restricted, it is wise to spread out your calorie intake through the day. While some people prefer to eat three small meals (breakfast, lunch, and dinner), others skip the breakfast and eat only lunch and dinner. One chopped kiwi with three tablespoons fat-free Greek yogurt and 50 grams blueberries (Total calories: 95). One medium scrambled egg with 100 grams of chopped fresh mushrooms (Total calories: 91). Unlike other diets, this diet does not tell you exactly what to eat. This means you can have a whole pizza on your off day and still be following this diet. Overindulgence in unhealthy food can cause you great harm. If you want to slim down and remain thin, you must make smarter choices for all days of the week. Fasting can be quite tough on the body. When your body does not get the food that it is accustomed to you can develop headaches and fatigue. The first few weeks of this diet can be especially tricky. Your weight will fluctuate during the diet and regular days, and this can be quite discouraging. Ideally, you should weigh yourself only once a day. A 5:2 diet involves two days of fasting and five days of regular eating. It is a common misconception that fasting will send your body into starvation mode. Our body goes into starvation mode only after many days of hard fasting. The 5:2 diet does not do that. It helps prevent metabolic diseases and asthma and increases insulin sensitivity. Plan your fasting days in advance and always check with your doctor before embarking on any diet.